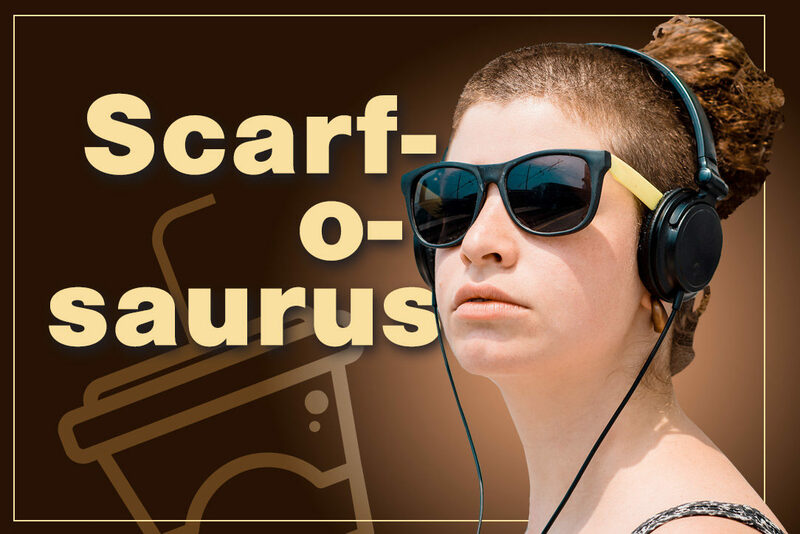 Create a :60 radio commercial that announced a Scarfosaurus cup promotion at participating Aplus Mini Markets. Needed to describe cup and explain free/refill pricing elements as well. Because it was a Philadelphia-area summertime spot, we decided to create a character with a certain type of Philly accent who has a little bit of Denis Leary’s personality about himself. Cocky. Fast talker. Almost obliviously self-assured. The talking style allowed us to place and re-peat a lot of information within the allotted time—the client liked the results so much, this character was used in other radio spots as well. We also developed the final tag line, distilled from the company’s legal guarantee language.